Nvidia has officially announced that they are bringing DirectX Raytracing (DXR) technology to older GPUs. This will be enabled within a driver update which is supposed to come out next month in April. 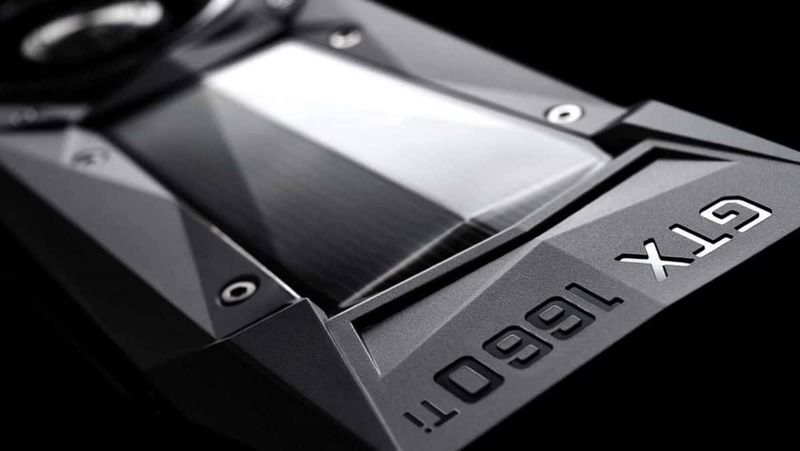 You will be finally able to take advantage of RayTracing tech on GeForce 10 series cards including 6 GB GTX 1060 and almost three-year-old GTX 1080 Ti. Its big news for those can’t afford GeForce RTX line up which is designed to support RayTracing feature. 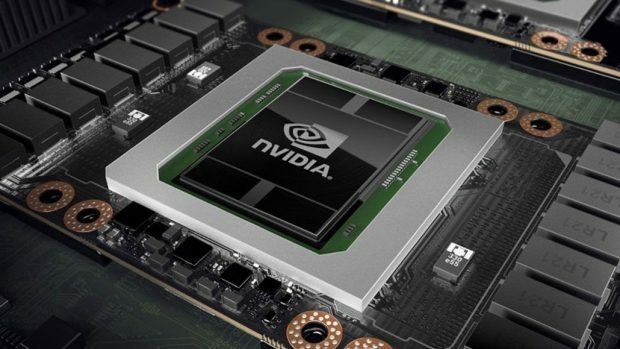 Nvidia announced this Nvidia RTX feature a year ago at Game Developers Conference and said that the new technology will only run on RTX GPUs which are not coming out until September 2019. Keeping the low sales of RTX in mind, this expansion of new technology will increase the install base that can support it. The much larger install base of RT-capable GPUs will fuel developer adoption of ray tracing technology, bringing more games for both GeForce RTX and GeForce GTX users to experience. GeForce GTX gamers will have an opportunity to use ray tracing at lower RT quality settings and resolutions, while GeForce RTX users will experience up to 2-3x faster performance thanks to the dedicated RT Cores on their GPUs, enabling the use of higher-quality settings and resolutions at higher framerates. Starting next month, RTX technology will be enabled on 10 different GTX graphics cards that are old and already available in the market. The list also includes the latest GTX 1660 and GTX 1660 Ti which the company released this winter. DXR support for Pascal GeForce 10 series and Turing GeForce 16 series graphics cards include the following. With the new drivers installed, all the players will able to enjoy real-time ray tracing in supported games. Developers on the other end won’t have to do anything to enable this feature but obviously, this will work only in games that already have RTX functionality like Battlefield V and Metro Exodus. We are looking forward to this Raytracing update in April and it’s expected to be massive in size considering what it’s going to deliver.